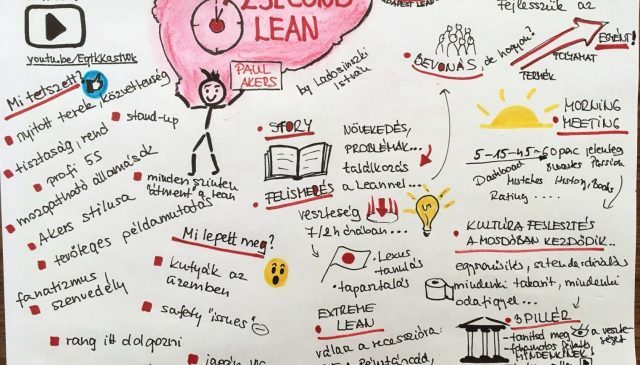 Lean Culture, Lean Leadership / 2018.09.07. 2018.09.07. Lean Leadership / 2018.05.08. 2018.05.29. Lean Leadership, xyz generations / 2017.10.14. 2018.05.27. Lean Leadership / 2017.07.27. 2018.05.24. Lean Leadership / 2017.04.17. 2018.05.27. Lean Leadership / 2016.09.11. 2018.05.24.